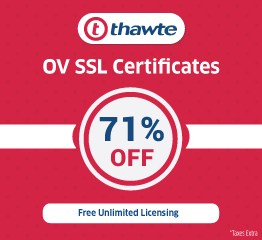 SSL Security > ssl certificate > How SSL Certificate Prevents Phishing on your Website? How SSL Certificate Prevents Phishing on your Website? Phishing is one of the security challenges that businesses, as well as individuals, face keeping their valuable information safe. Phishing is an imposter acting as the legitimate source or website for extracting secure and confidential information. They can use email, social media platform, phone calls or any other method of communication to steal the sensitive data. 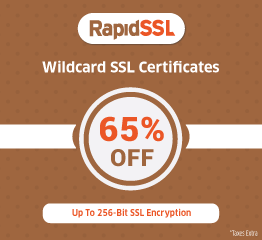 Websites are protected with SSL certificate but a lot of analysis is done in finding out which SSL certificate to choose to prevent such security threats and attacks. But still, it is essential to have the right tools and methodologies to keep the phishing attacks at bay. An embedded URL in official emails redirecting the employees to a fake website. Creating a spoof email id of the sender, which seems to be legitimate and acquiring sensitive information. Sending a Trojan via an email attachment that will exploit the loopholes in the system. And gain access to the confidential information. Acting as an IT vendor or a company’s confidante and trying to extract information via a phone call. Careless internet browsing is also one of the techniques which make your website or system susceptible to phishing attacks. People need to take care of the browsers that they use for browsing. Analyze the URLs properly. For example, a URL that doesn’t start with https is a fraudulent website. What could be some measures that company should take to prevent phishing? Educate and train your employees for various types of phishing scenarios. They must aware themselves if an email is asking for their password or any personal information. Then they should immediately get into action and not fall prey to such techniques. Update the websites and the system as per the latest norms as latest technologies and versions provide enhanced security. 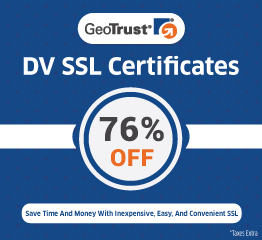 Before guarding your website with the latest and most updated SSL it is important to find out which SSL certificate to choose for the best security. Equip the system with powerful antivirus solution, timely signature updates and monitor all the devices for antivirus status. Guard the systems with a web filter to block malicious websites. Encrypt all the information of the company, also the data shared among the employees. The HTML email messages should be disabled. A security policy should also be developed by the company, not just limited to timely changing of the passwords but also involves various other complex measures. Deploy a spam filter that checks for emails that may be blank or contain viruses or malware. Analyze various phishing scenarios properly and prepare the company security policies to counter such attacks. The system should be able to resolve any such attacks or get intimation as soon as any anomaly comes into the picture. This will ensure the prevention of a higher degree of damage. Apart from making the system guarded, employees should know about the types of risks they may face. And how they need to address and resolve them.